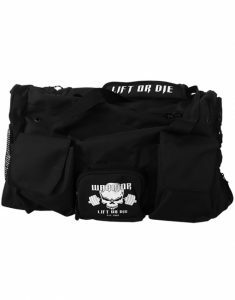 The high capacity sports bag is now available at Warrior Gear Shop ! 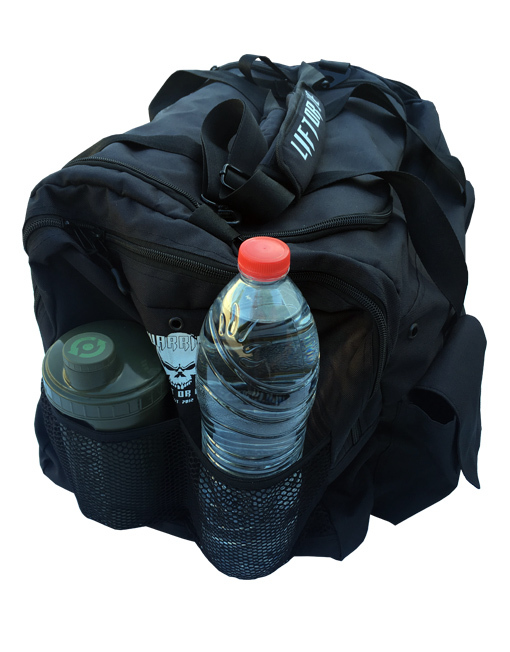 You will not find more practical and more resistant than our XL sports bag. This sports bag is indestructible ! 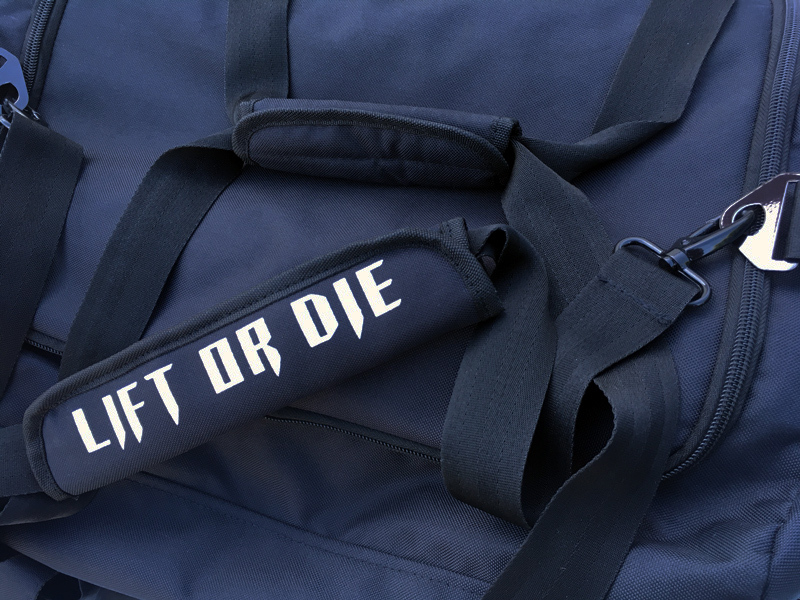 In addition to being comfortable with these padded shoulder straps, it is made of military resistant nylon. The shoulder straps are made of metal ! You will no longer have plastic hangers that can break depending on the weight of your bag. 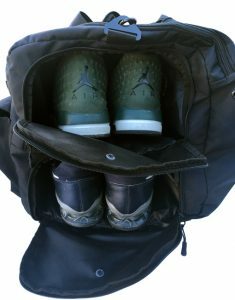 On the other side, 2 pockets are reserved to put two pairs of shoes or your dishes ! Not to mention the enormous central pocket where you can slip all the rest of your stuff.